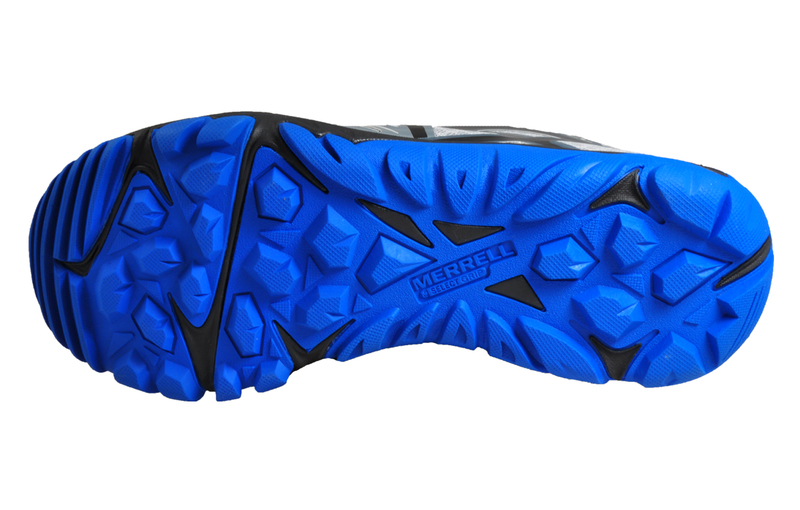 The MQM Edge GTX is ready for whatever adventure you send its way! 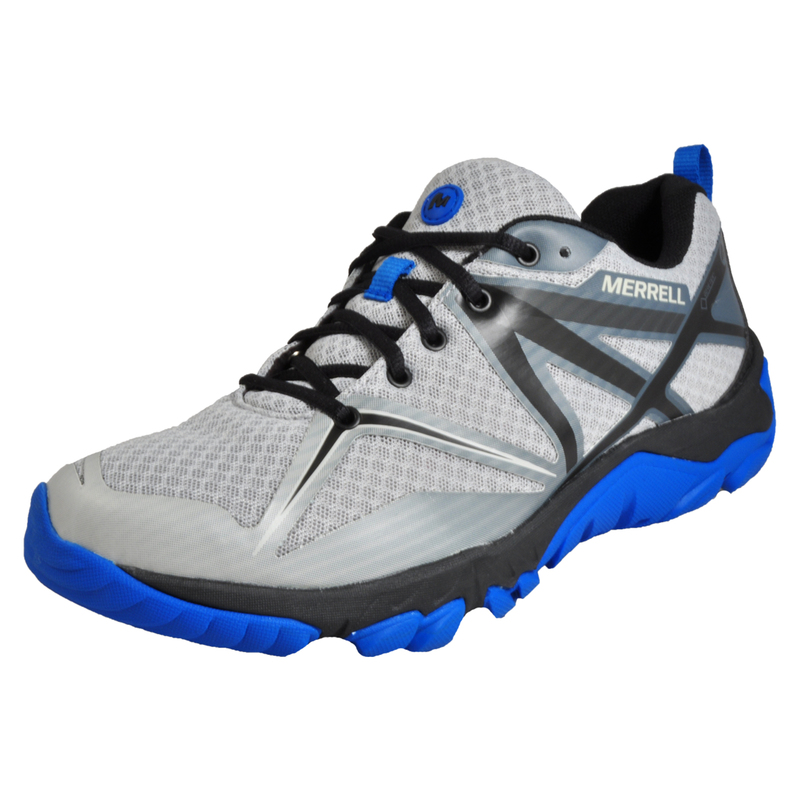 The Merrell MQM Edge GTX Gore-Tex is crafted in a lightweight and texctile streamlined mesh / TPU mixed upper constructed with a secure traditional lace up construction to keep your feet stable through any and all terrain. 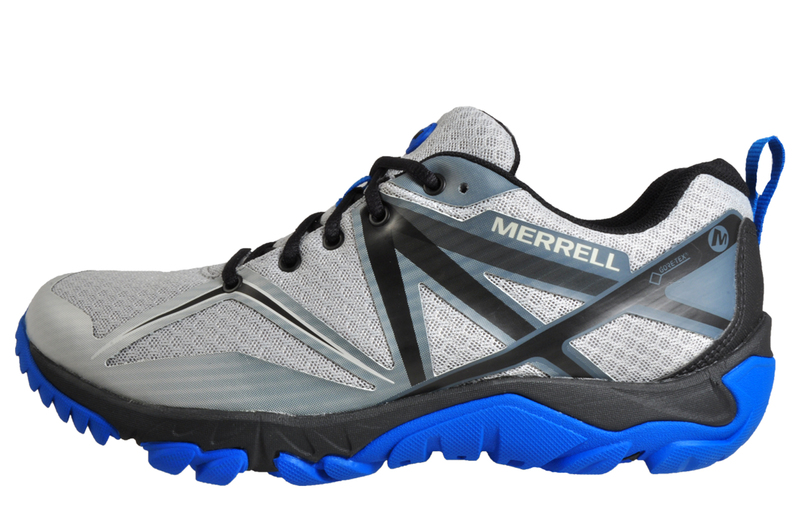 The Merrell MQM comes equipped with a GORE-TEX waterproof lining set to keep your feet dry through the harshest of conditions. 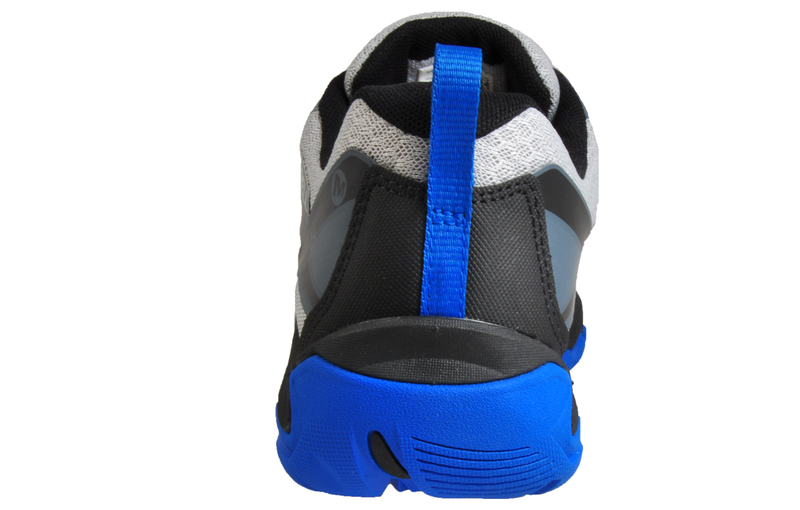 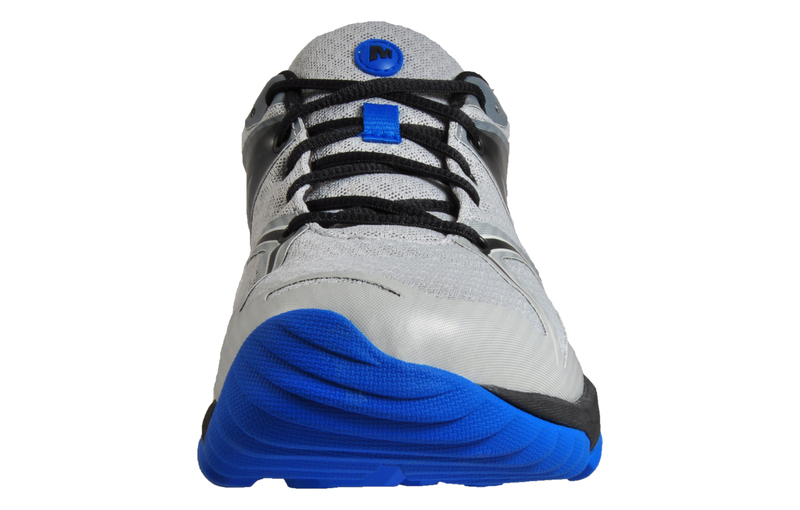 This trainer also features a premium Merrell-designed M-Select Grip outsole designed to offer maximum support and grip across a wide array of surfaces.